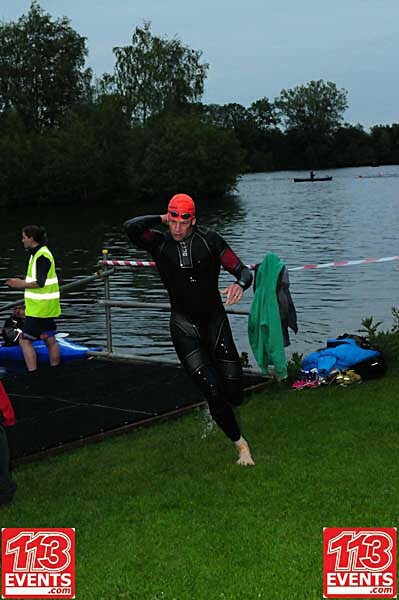 My current wetsuit is the HUUB Archimedes. I have been running off road in the Talon shoes for a couple of years and totally love the shoe. 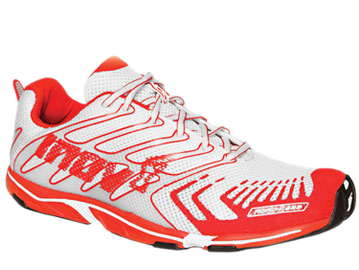 Innov-8 have recently entered into the road shoe market. I tried out the road-X 233 and was totally blown away at how comfortable and fast they felt. This was my shoe of choice for the 2011 season and it held up to three Ironman marathons surprisingly well. 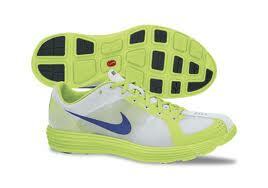 For the 2012 season my shoe of choice was the Nike Lunar Racer. The barefoot vs cushioned shoe running debate is an interesting one but having raced a lot in both cushioned and minimal barefoot style foot wear I settled on the Nike Lunar Racer for the 2012 season. After having made the call to race in this shoe for 2012, I read an interesting article which kind of backed up my decision. I used the same shoe in 2013 before making the switch the the Adidas Adios Boost shoes for 2014. My current running shoe for 2016 is the brooks pureflow and am looking forward to see how they perform is races this year. Increase number of layers being worn for training sessions. Static jogging in the sauna under monitored conditions. These are just two examples of ways to help the heat acclimatization process before travelling out to the race venue. When race day comes wearing white tri kit can help stay cool. 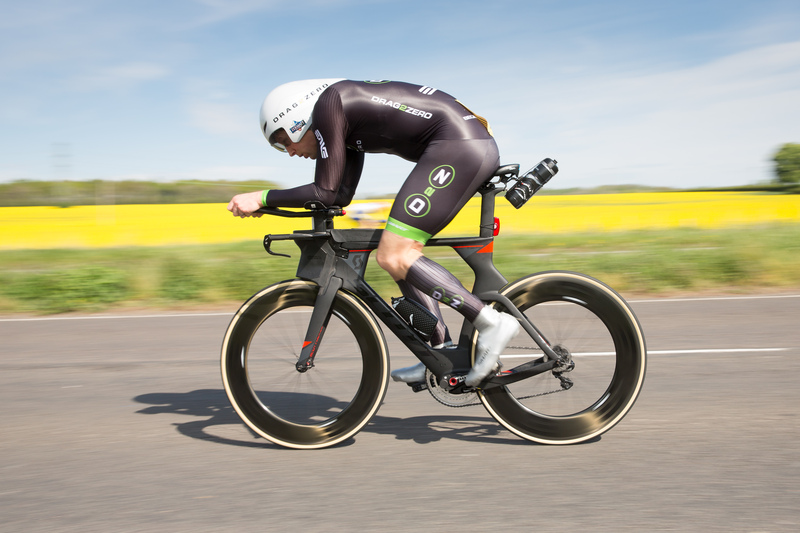 Energicer is a product that can also help keep you cool and is worth looking at for the hotter races on the Ironman circuit. It involves using pre-socks sweat bands located in key positions on your arms. I used this product in Challenge Barcelona and Ironman Mexico in 2010, soaking my T2 kit in the coolant. In both races, especially Ironman Mexico, the heat out on the run course was brutal. For me the real challenge was to avoid overheating. This was something that I did not fully manage to achieve, but I am certain the energicer coolant helped in the earlier stages of the run and delayed the onset of overheating. Chris, congrats on a good race at the Outlaw. can you elaborate on what difference you found when you started using the Q-Rings, seem people either like there or hate them as I see quite a few second hand on ebay, do you find that you have difficulty finding the right gear because i assume there will be bigger gaps in your cassette at certain points? and do you find you have difficulties changing from the 54 to the 42? When I first stated using the Q-rings I noticed my cadence dropped a bit, but my pedal stroke became smoother and more efficient. Over time, my cadence has picked back up again. Have had no problems using them at all. I am a big fan of the system, but like you said they are kind of like Marmite. I happen to love both! !